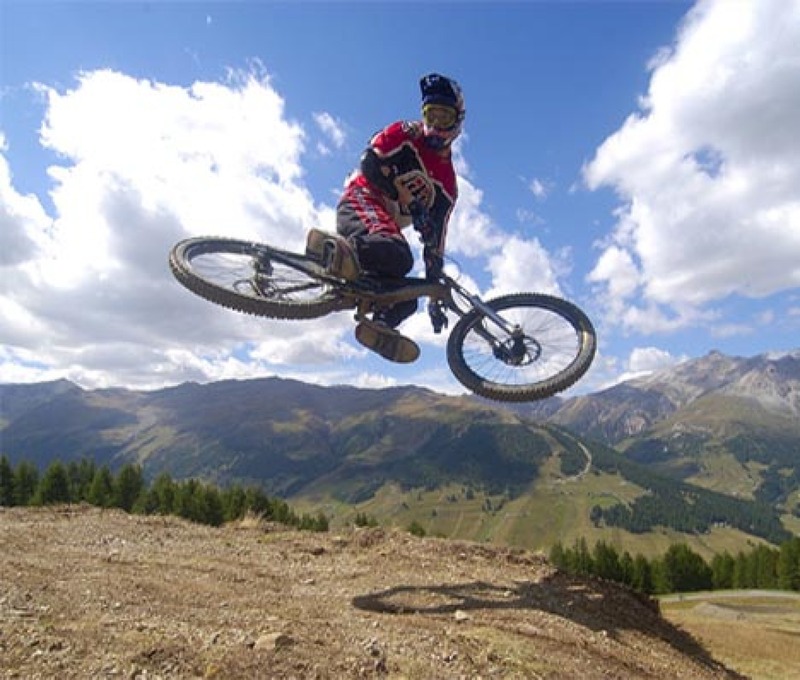 360 SPORT is the store for Mountain Bike and Cycling in particular in Livigno. 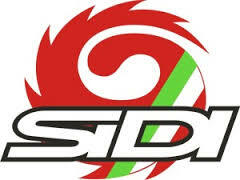 Not a "simple" bike shop but a real reference point for all bikers and cyclists who love trails and roads ALTA Rezia. 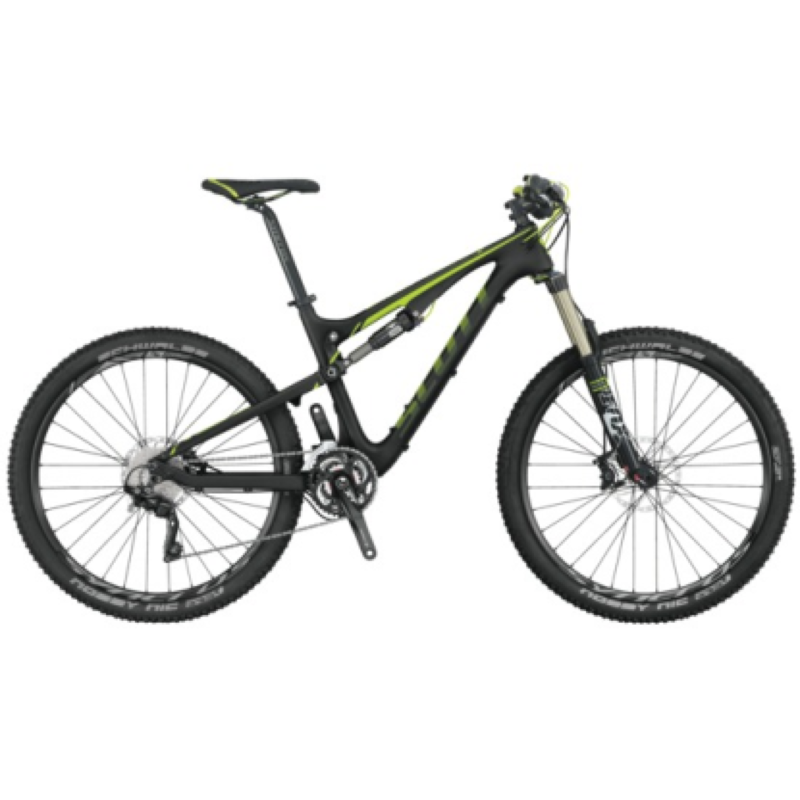 ● Bike Sale XC, All Mountain, Enduro, DH, Road and Trekking - SCOTT and LAPIERRE. 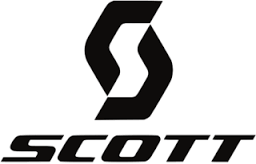 ● Bike rent & test center by SCOTT. 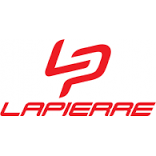 At your disposal several bike race, XC, AM, FR, DH and in addition to the city bike Lappier and Olmo. We also have the protections and helmets DH. 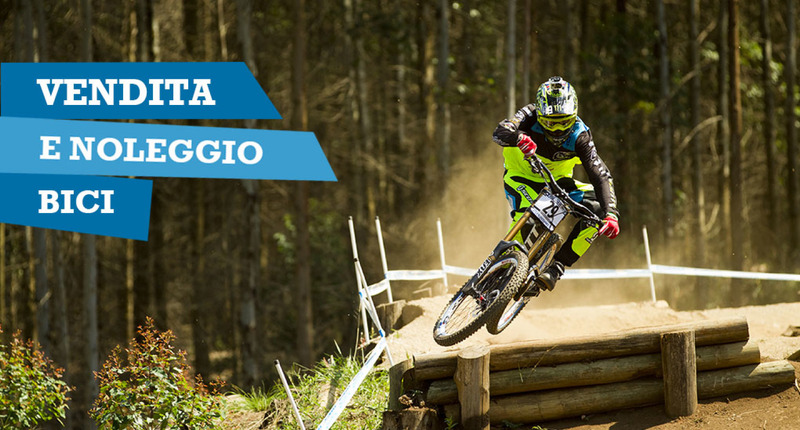 ● Sale technical clothing for mountain biking and running. ● Sale accessories, components and spare parts. 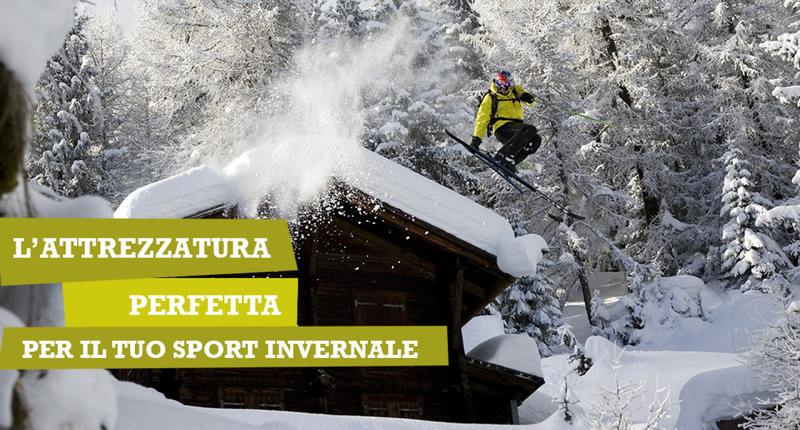 ● Hire guards and helmets for Freeride and DH. ● info point on trails and paths. ● A lot of professionalism and courtesy!